We are a family owned and operated luxury resale company since 1992 with two store locations in Edina and Wayzata. 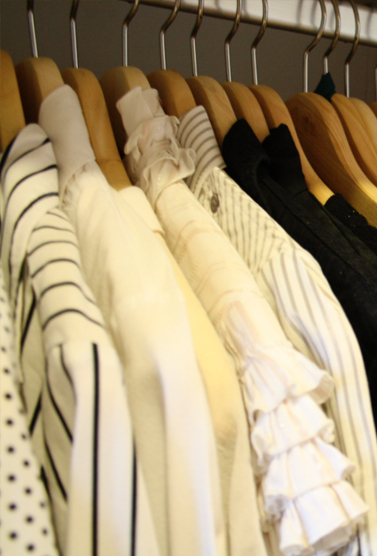 We offer a wide array of high-end designer clothing for men and women, jewelry, accessories, shoes and handbags, our shelves are stocked with some occasional vintage pieces as well as current styles. 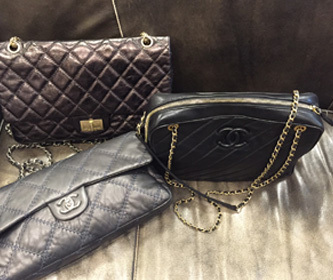 Fashion Avenue is home to one of the largest selections of Chanel, Hermes, and Louis Vuitton in the Minneapolis area, and we pride ourselves on the authenticity of our product, as well as our detailed knowledge of every piece that comes through our doors. 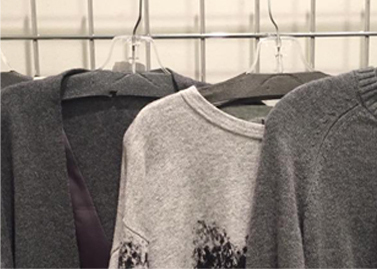 Our extensive local and national network in the fashion business, from designers to store owners, industry experts, country clubs, stylists and more, we often receive current pieces and items you won't find anywhere else. Whether you're a Minneapolis native, or a traveler on the hunt, the next time you're in the neighborhood and looking for a genuine shopping experience with authentic designer pieces, stop by our store and we ensure you'll leave with something special!